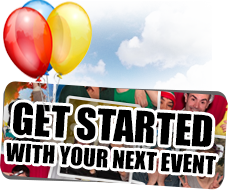 In the past few years photo booth services have quickly become a must-have for events. There is a reason for that – THEY ARE SO MUCH FUN! 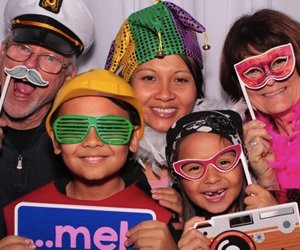 A photo booth is the perfect form of entertainment for any type of celebration. 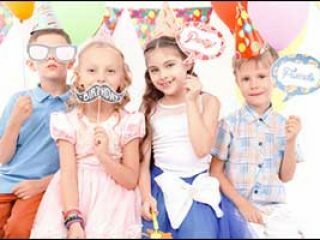 Whether the photo booth rental be for a wedding, birthday, bar/bat mitzvah, quinceañera/sweet 16, graduation, retirement, company party, corporate event, or any other group occasion, it is sure to liven up the crowd and entertain your guests. At SnapZone Photo Booth, we are committed to providing excellent customer service along with high quality photos at a fair price. 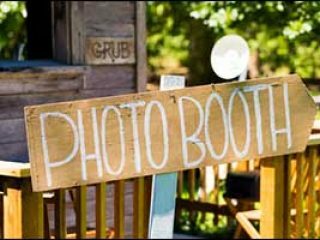 We offer a variety of photo booth services that can be added to our smaller packages or a package can be chosen that already has them included. 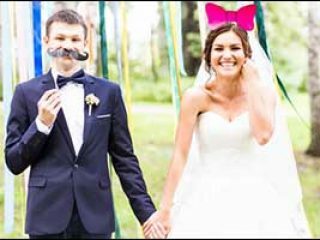 Be sure to check out our features and packages for more information about renting a photo booth in Portland and its surrounding areas.